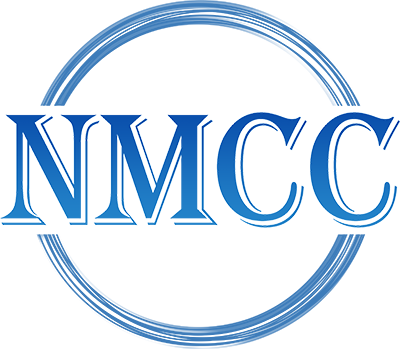 NMCC is a counseling practice committed to bringing quality therapy services to our community in a timely way. Our office is a safe, non-judgemental place with therapists who are genuinely invested in helping you. Our counseling center believes that no one should feel they are facing life’s challenges alone. We will work with you to meet your unique needs. If you have any questions and want to reach one of our therapists please use our secure contact form. You may also call us anytime at 860-740-2228.